Our product range includes a wide range of hose pipes for gas industry. 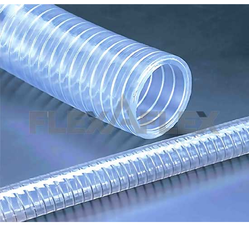 We are dedicatedly engaged in manufacturing and supplying a broad spectrum of Hose Pipes for Gas Industry. Our range is highly appreciated for their quality complied materials used during the manufacturing process.